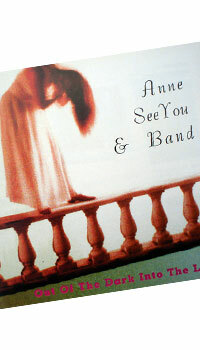 All songs written and composed by Anette Kochte-Tünte arranged by the Anne SeeYou Band. Recorded and mixed at Infernal Row Studios by Andreas Beverungen 1994. Cover Photo by Jill van Hoogenstyn Los Angeles California. 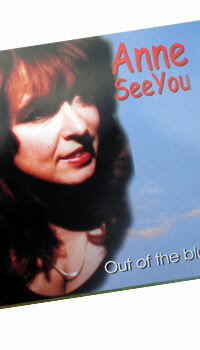 recorded, mixed and mastered at Sound Worxx Studio by Bernhard Weiss 1999. Cover Photo by Yavuz Arslan. 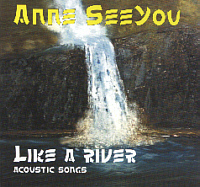 All songs written and composed by Anette Kochte-Tünte, except for "People`s parties" and "This flight tonight" which was written and composed by Joni Mitchell, "Walking in Memphis" by Marc Cohn "Old Man"; by Neil Young. hier kann man die CD bei amazon.de bestellen.